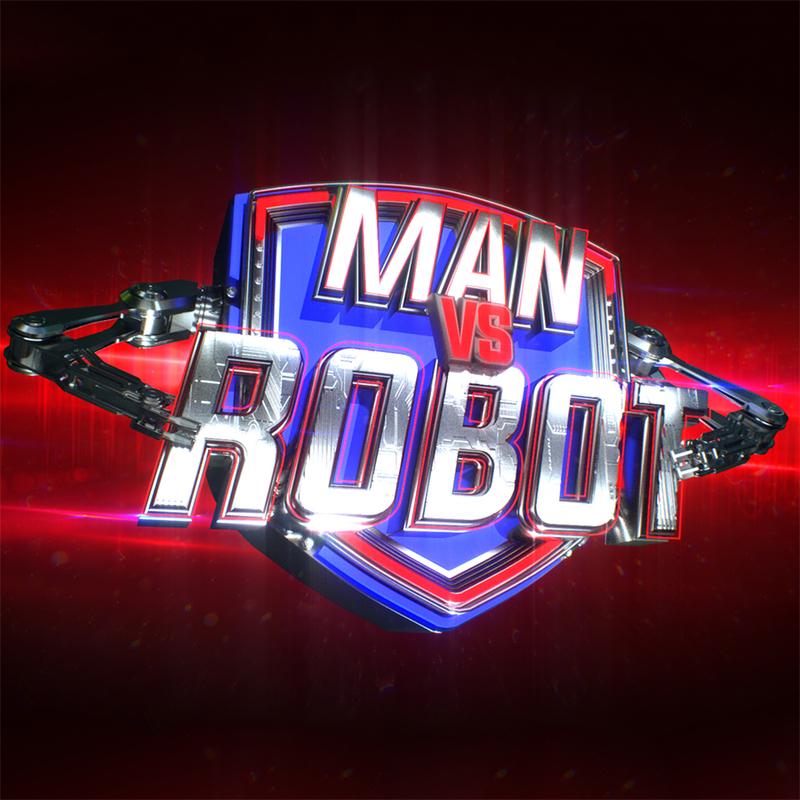 Robots – they build our cars and run our homes but they will never take… our gameshows! REPRESENTING MANKIND: a team of four humans who must work together to defeat the machines! REPRESENTING THE MACHINES: an amazing army of purpose-built gaming robots, each with their own personality and quirks. Expect a disco dancing droid, a laser armed drone and a five-armed-four-ton-big-red-people-beater to name a few. These brand new robots have been built by some of Britain’s leading roboteers and conceived by some the designers behind Doctor Who and Star Wars. Filming at the titanic Cardington Studios, a former Airship Hanger which has recently played host to movies like the The Dark Knight and Fantastic Beasts and Where To Find Them, in Bedfordshire (only 30 mins from London), this show is an event not to be missed. Has man made his match? If robots really are going to take over the world, the battle for supremacy starts here.